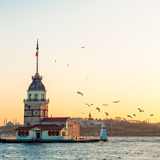 Prepare to lose yourself in the uniqueness of Turkey! 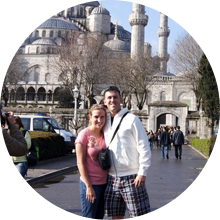 Start your travel to Turkey through the cosmopolitan crossroads, straddling Europe and Asia. A remarkable country with countless options for every travel taste. 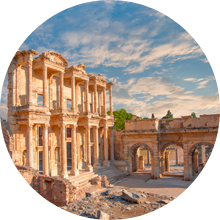 Explore the lunar landscapes and underground cities in your luxurious travel to Turkey, through the ancient culture, the blue seas, the vibrant resort life, and the fairytale sceneries. The exquisite cuisine is enough reason to your make trip to Turkey worthwhile. 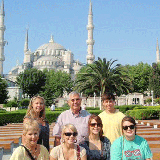 Visit cosmopolitan Istanbul, then continue to the Ancient City of Ephesus in your top-notch luxury vacation package. 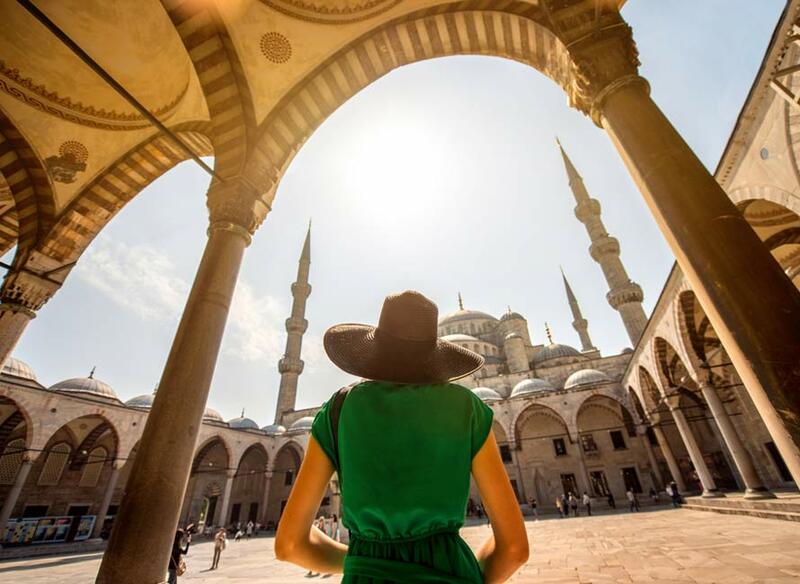 Relish in a rich mix of ancient traditions, modern life, and idyllic harbors, as Turkey is one of the most lucrative destinations in the world and travelers top pick. 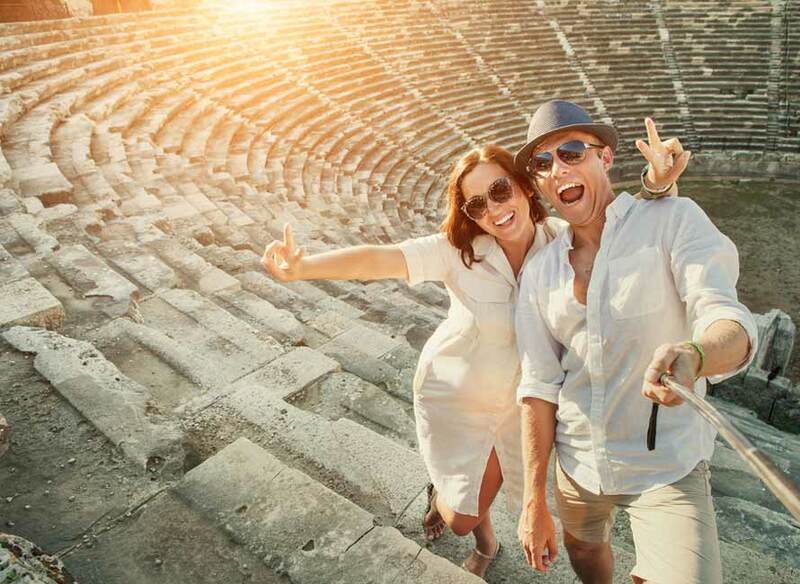 It consists of chic seaside resort towns, an international center for yachting, and exotic unrivaled hotels making it an excellent choice for a luxury escape. The trip was wonderful, thanks to all your help with our planning and itinerary, and fabulous hotel selections. 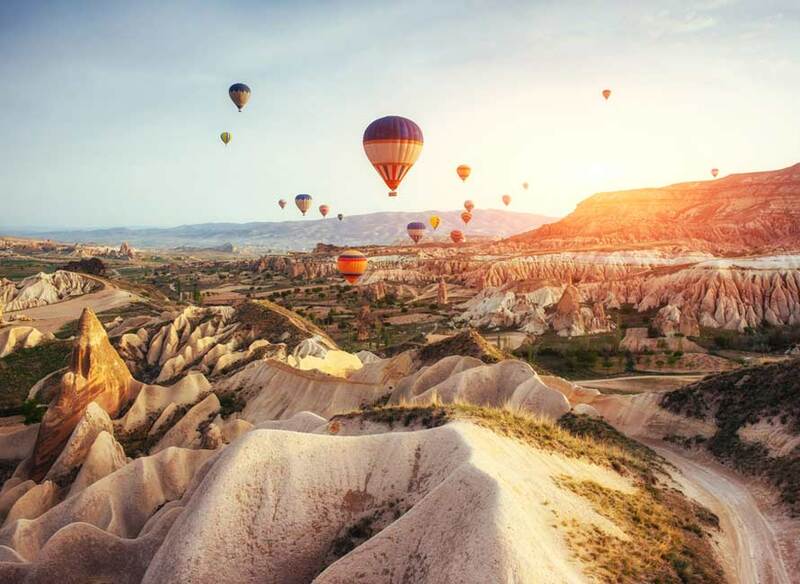 Indulge in a hot air balloon ride at sunrise, revel in the sun and turquoise seas, and continue an elegant journey showcasing the real reason why Turkey is one of the greatest honeymoon destinations. Combine relaxation and romance at the meeting point of the east and west. 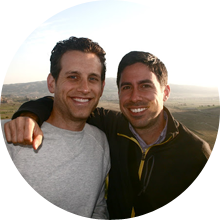 We had a great time and everything with Travelive worked out perfectly! We will definitely use Travelive when we plan our vacation to Egypt! Thanks.